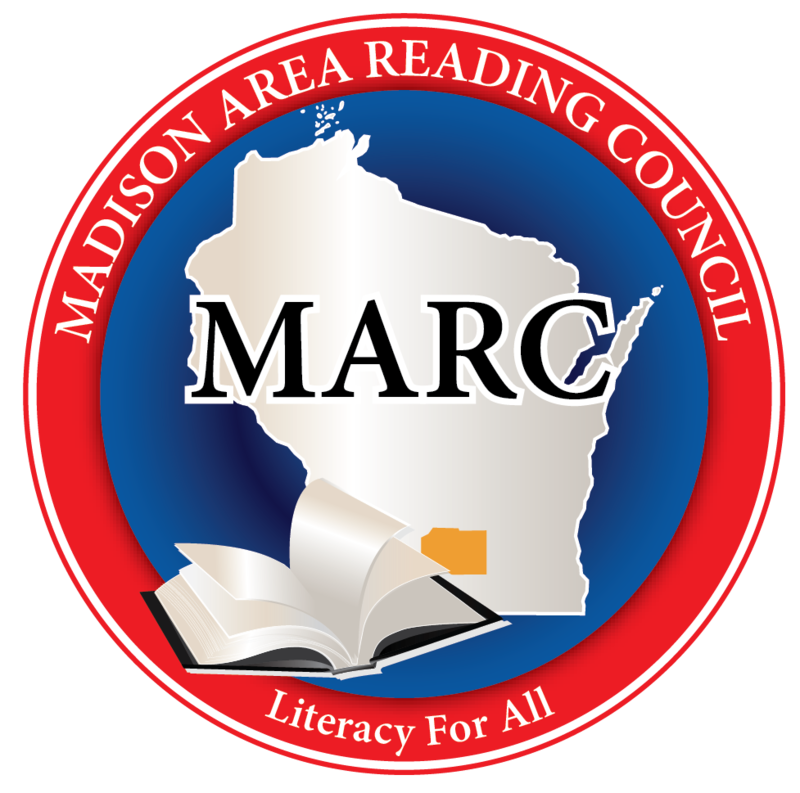 Madison Area Reading Council (MARC) is affiliated with the Wisconsin State Reading Association (WSRA) and the International Literacy Association (ILA). This council is composed of teachers, librarians, administrators, education students, researchers, professors, reading specialists, and others who are interested in promoting life-long learning across all content areas. The primary mission of MARC is to promote excellence in reading and writing instruction. Madison Area Reading Council meets four times a year. Each meeting features a well-known speaker and members receive four newsletters per year.